For the seventh straight year Cariloha, a leading sustainable luxury brand specializing in ultra-soft bedding, clothing and bath goods made from eco-friendly bamboo, has been named to the Inc. 5000 list, recognizing the fastest-growing companies in America. Less than four percent of Inc. 5000 applicants ever achieve the list seven consecutive years. Cariloha joins a prestigious group of companies that includes Microsoft, LinkedIn, Pandora, Dell, Oracle and Intuit. This year, Cariloha ranked #3,787 out of 5,000 on the Inc. 5000 with three-year sales growth of 96%. Inc. Magazine this week ranked Cariloha no. 3,787 on its 37th annual Inc. 5000, the most prestigious ranking of the nation’s fastest-growing private companies. The list represents a unique look at the most successful companies within the American economy’s most dynamic segment – its independent small businesses. If entrepreneurs are the lifeblood of an economy, consider Inc.’s ranking of 5,000 companies America’s circulatory system. Companies such as Microsoft, Dell, Domino’s Pizza, Pandora, Timberland, LinkedIn, Yelp, Zillow, and many other well-known names gained their first national exposure as honorees of the Inc. 5000. There’s fast growth – and then there’s Inc. 5000 fast growth. Collectively, the companies on this year’s list amassed $206.2 billion in revenue in 2017, up 158 percent from $79.8 billion in 2014. The fastest-growing companies in America are a force, notching collective revenue of more than $206.2 billion in 2017 and three-year revenue growth rates that top out at 75,661 percent. The Inc. 5000 companies accounted for 664,095 jobs over the past three years as well. The 2017 Inc. 5000 is ranked according to percentage revenue growth when comparing 2014 to 2017. To qualify, companies must have been founded and generating revenue by March 31, 2014. They had to be U.S.-based, privately held, for profit, and independent—not subsidiaries or divisions of other companies—as of December 31, 2017. (Since then, a number of companies on the list have gone public or been acquired.) The minimum revenue required for 2014 is $100,000; the minimum for 2016 is $2 million. As always, Inc. reserves the right to decline applicants for subjective reasons. 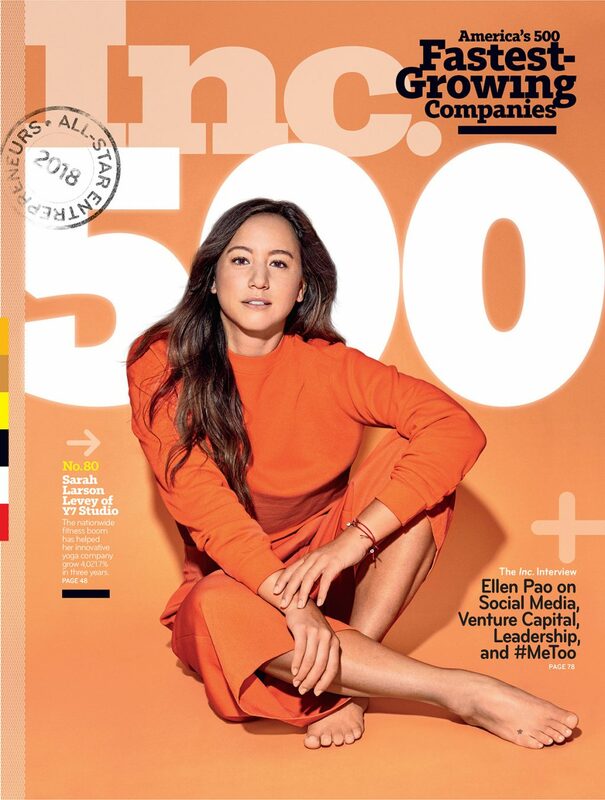 Companies on the Inc. 500 are featured in Inc.’s September issue. They represent the top tier of the Inc. 5000, which can be found at http://www.inc.com/inc5000.